Teenage holocaust victim whose diaries became famous after the war would have succumbed to typhus in January -February 1945. 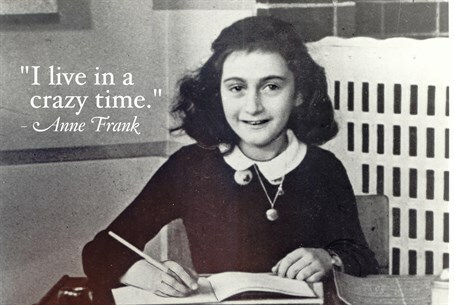 Jewish teenager Anne Frank died in a Nazi concentration camp at least a month earlier than her official date of death, a new study said on Tuesday. There Anne penned her dairy - which became world-famous after the war - until the family was betrayed in 1944 and sent to Germany.